Your ticket to the hottest country music concerts this summer! Featuring Thomas Rhett, Chris Young and More! 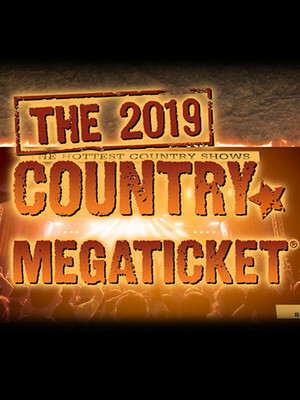 Happening around the USA, Country Megaticket is your season ticket to the hottest country music concerts this summer! 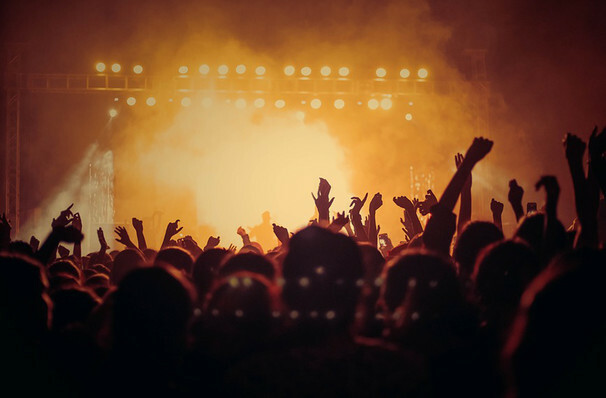 Varying from city to city, the line-up on this multi-date concert series includes country music stars like Thomas Rhett, Dierks Bentley, Chris Young and Rascal Flatts are some of the country stars to take part. The Country Megaticket is the ultimate Country celebration! With your favorite stars sharing one stage for a night of greatest hits and positive energy. The exact line-up and concert dates for each city will vary and is subject to change, so please check with the venue to confirm which country superstar you'll be seeing live on-stage and when. About Hartford Theater: We are an independent show guide not a venue or show. We sell primary, discount and resale tickets and prices may be above or below face value. Sound good to you? Share this page on social media and let your friends know about Country Megaticket at Xfinity Theatre. Please note: The term Xfinity Theatre and/or Country Megaticket as well as all associated graphics, logos, and/or other trademarks, tradenames or copyrights are the property of the Xfinity Theatre and/or Country Megaticket and are used herein for factual descriptive purposes only. We are in no way associated with or authorized by the Xfinity Theatre and/or Country Megaticket and neither that entity nor any of its affiliates have licensed or endorsed us to sell tickets, goods and or services in conjunction with their events.